"Sometimes you must work with those you don’t like to fight a common enemy." The latest installment in our series of digital comic shorts has arrived: Searching! 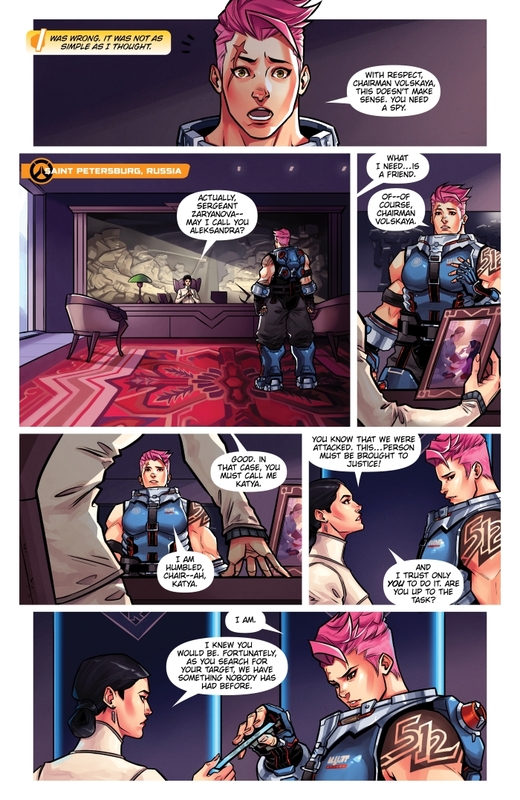 Written by Blizzard’s own Andrew Robinson and illustrated by Joelle Sellner and Kate Niemczyk, "Searching" is now available for download at comic.playoverwatch.com. We hope you enjoy it—and stay tuned for more Overwatch comics coming soon!